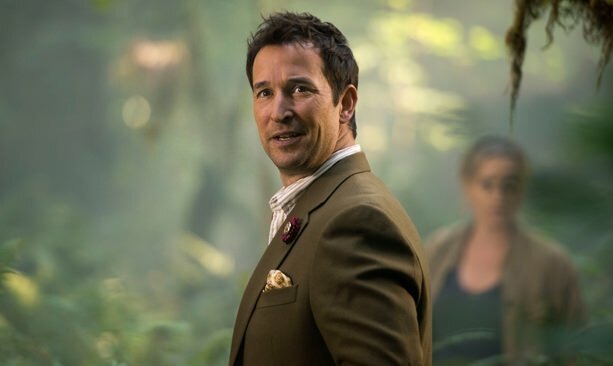 TNT’s “The Librarians” is an Oregon-made action series with an endearingly goofy, all-ages appeal — like if the doctor from “Doctor Who” relied on a card catalog instead of a sonic screwdriver. 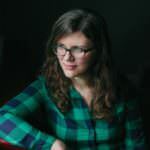 The librarians at the show’s core are a band of exceptional misfits who have been recruited to serve the magical, interdimensional Metropolitan Public Library and the priceless texts and artifacts it contains. Together the team solves mysteries, battles evil villains and protects the magic objects of the world from those who would abuse them — with plenty of witty banter thrown in for good measure. Since 2014 “The Librarians” has filmed at locations throughout Oregon. 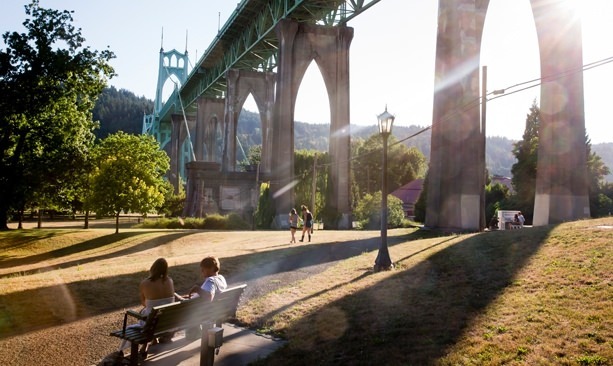 Bits and pieces of the state are recognizable throughout the series — most notably, the librarian crew operates out of a “library annex” located at the base of North Portland’s St. Johns Bridge, one of the most Instagrammed landmarks in a city that’s known for its bridges. (The 400-foot-tall suspension bridge has also made fictional appearances in “Grimm,” “Pay It Forward” and as a ghostly apparition in the children’s fantasy novel “Wildwood.”) The Oregon State Capitol building in Salem doubles as the Metropolitan Public Library, while downtown Portland’s actual Central Library dresses up as a New York City history museum. 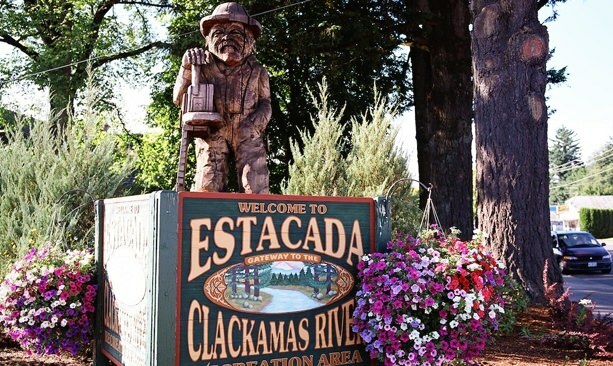 For an adventure almost as dramatic as the ones in the show, though, forgo trying to piece together scattered scenes from across the series, and instead immerse yourself in the season one episode “And the Fables of Doom,” shot almost entirely in the small town of Estacada, located about an hour’s drive from Portland. For all its swashbuckling, “The Librarians” is a bookish show at heart — so it’s fitting that “And the Fables of Doom” prominently features the local library, where the visiting team of librarians finds the help desk to be unhelpful indeed. (Note: The library’s actual staffers are far more welcoming than those depicted onscreen.) The small Estacada Public Library is a light-filled, high-ceilinged gem, adjacent to Wade Creek and a public park. It’s showcased to great advantage in the episode, which is a perfect microcosm of the series as a whole: equally enamored of madcap adventure stories and the books in which those stories are written.